I built an LED matrix board for a future project. 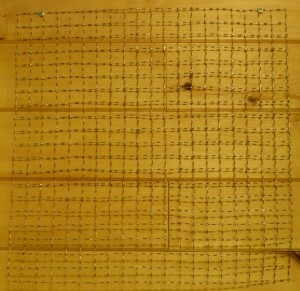 I designed it so multiple boards can be strung together to form a larger display. I also used SMT for the design. 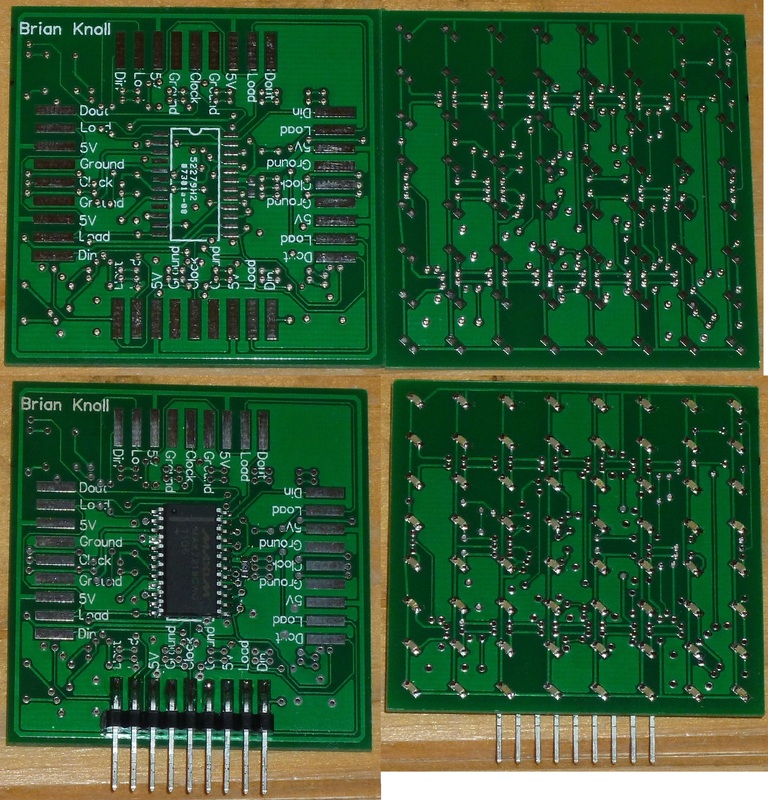 There are no mounting options save for hot melt adhesive. 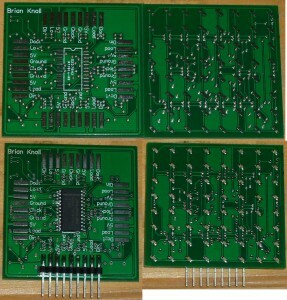 It uses the popular MAX7219 driver chip and one resistor. If you do a Google search for useless machine you will see a bunch of these. I saw several people’s useless machines and I wanted one so, I made one. I used a small servo, 3 AA Batteries, and a simple 555 circuit to control the servo. It was a quick and dirty build but it works. 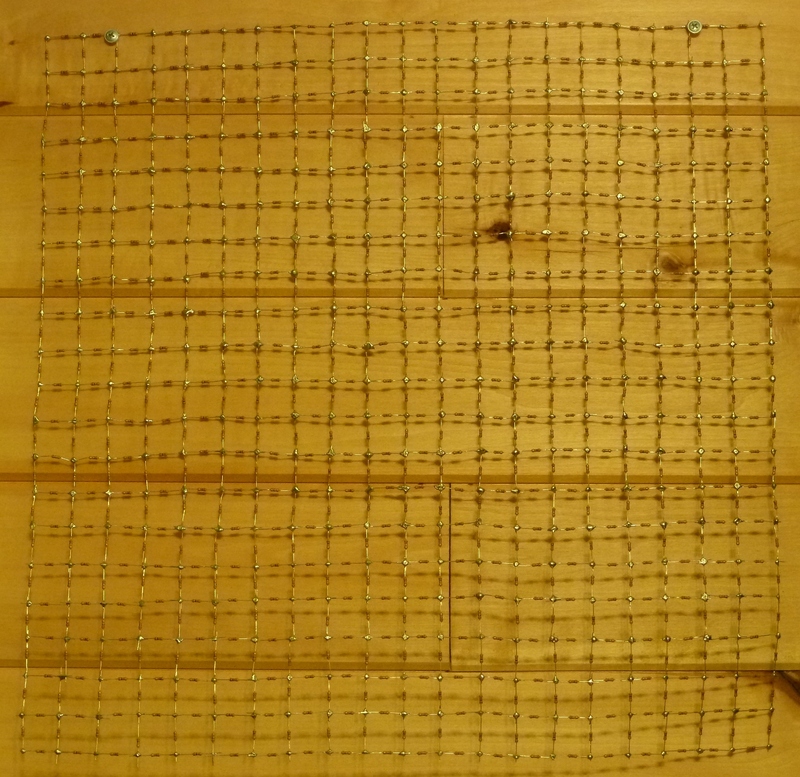 The infinite resistor grid problem is interesting and I thought it might look nice on my wall so I built one. I made a quick jig out of wood and went to work. I spent my free time on this for a few weeks. The final piece is not quite as elegant as I had hoped but it’s still neat. Uses real POE and NTP for wall clock. Might use e-paper display but probably 7 segment display or LED matrix.